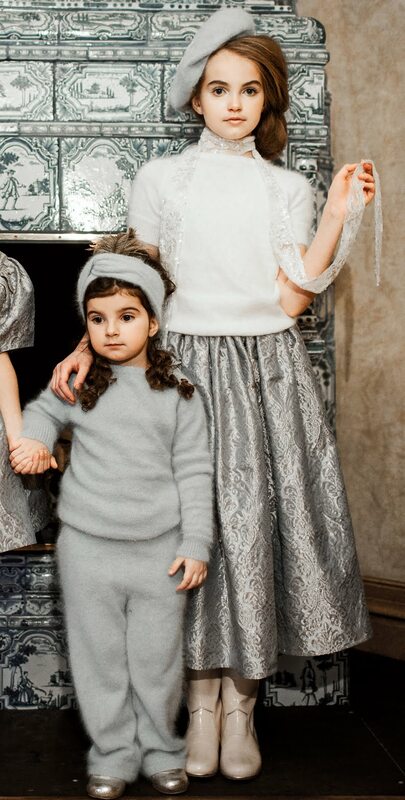 Luxury childrenswear brand Aristocrat Kids will launch its special Royal Bespokes capsule collection which includes the unique hand painted prints - flower bouquets and birds of Versailles and Vienna. 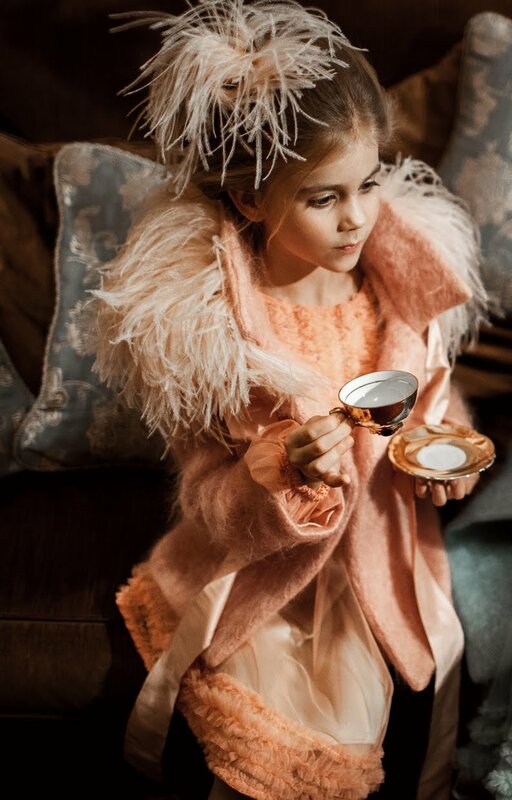 Layers of delicate silk, mohair, lamb’s wool and golden embroideries, delicate lace and soft velvets all together open the next chapter to the adventures of the little Princess Alexandra. Each piece is made using only highest quality natural materials, duly handmade by a single tailor in Aristocrat Kids atelier. 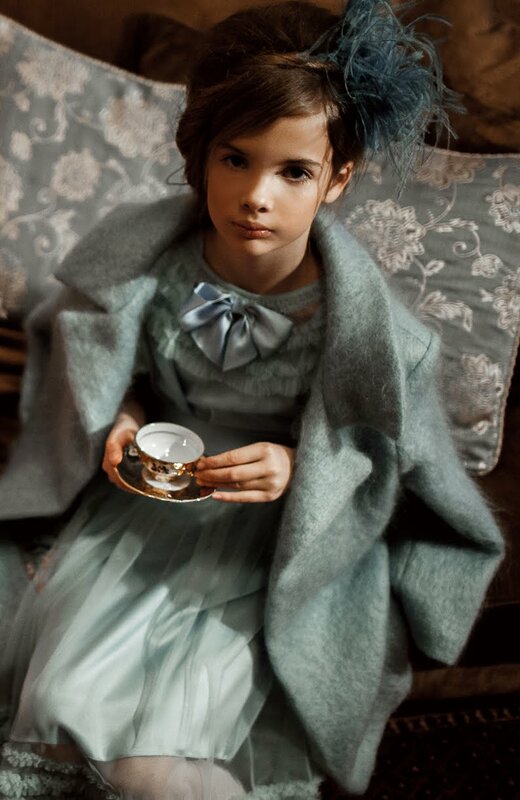 This collection was specially selected and designed for the Isetan Shinjuku customer, considering its taste and attention to bespoke luxury quality, which represents both ISETAN Shinjuku and Aristocrat Kids brands. “Royal Treasures” tells the story that each child has a talent which is a special treasure to be honored. 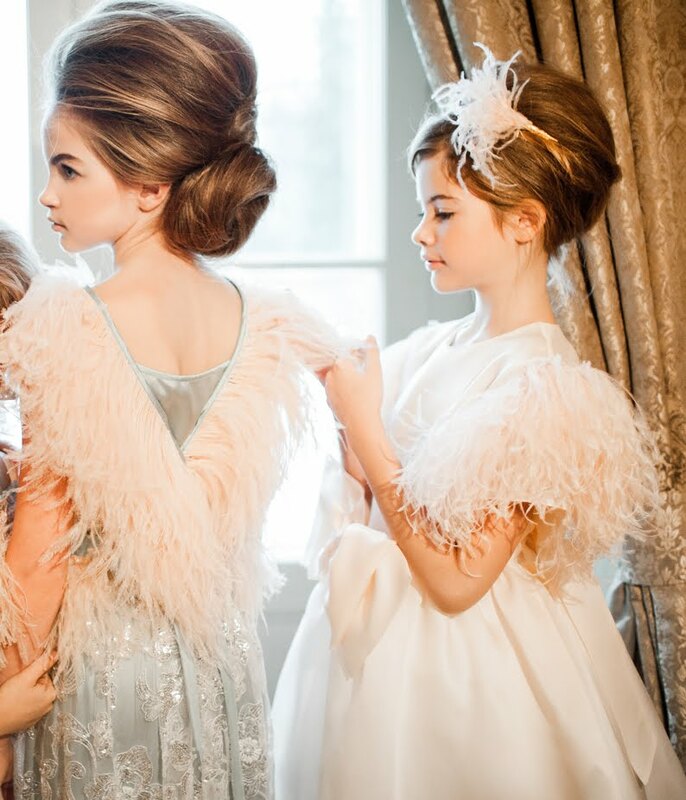 Aristocrat Kids is famous for its distinguishing fairy tale style, offering bespoke quality ready-to-wear and accessories collections for girls aged 9 months to 12 years. Aristocrat Kids is already available in well-known luxury shopping destinations worldwide and is constantly augmenting its market. The collection will be available during a special trunk show event in ISETAN Shinjuku Baby&Kids floor from 20th September – 3rd October.